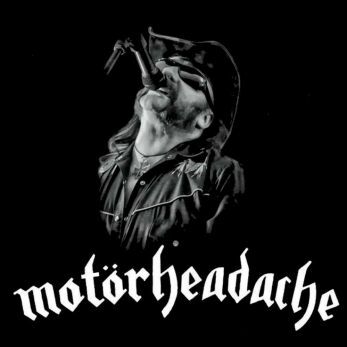 A top class and authentic tribute to the late, great Lemmy Kilmister and his band, Motörhead. Not only have they captured the authentic sound of Motörhead, you would swear you were watching the great man himself. A show full of the pure energy, performing all the Motörhead classic songs.